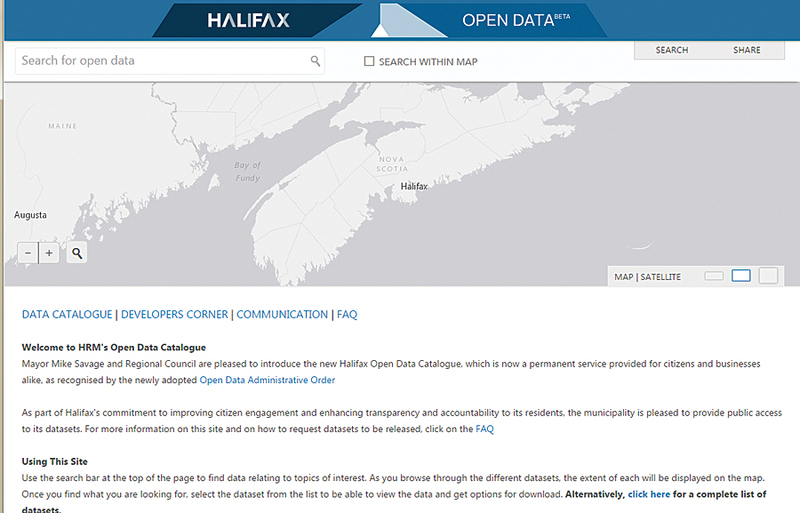 The Halifax Open Data Catalogue provides citizens and businesses public with access to the city's datasets to improve citizen engagement and enhance transparency and accountability of the local government. 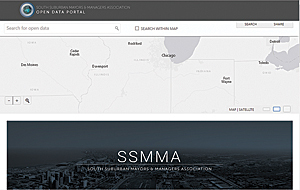 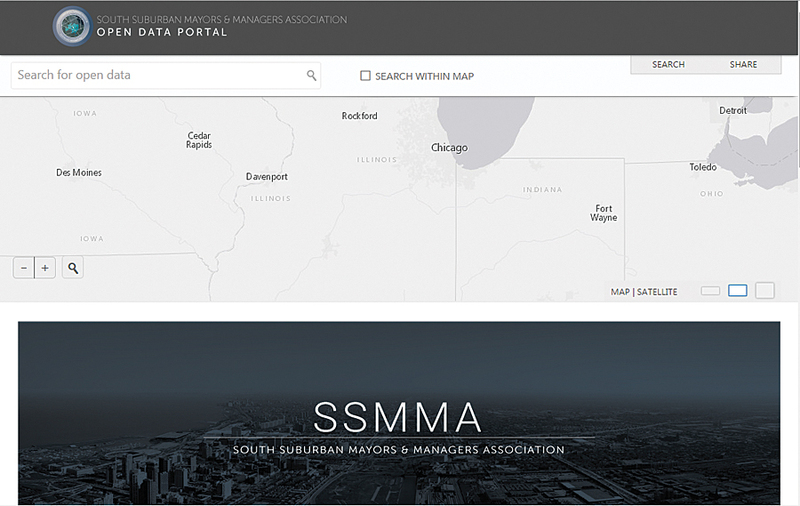 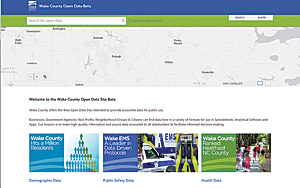 The catalog provides data that is complete and accurate, frequently requested, and free of private information. 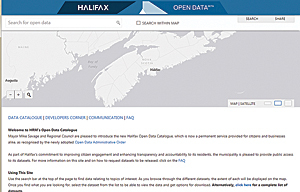 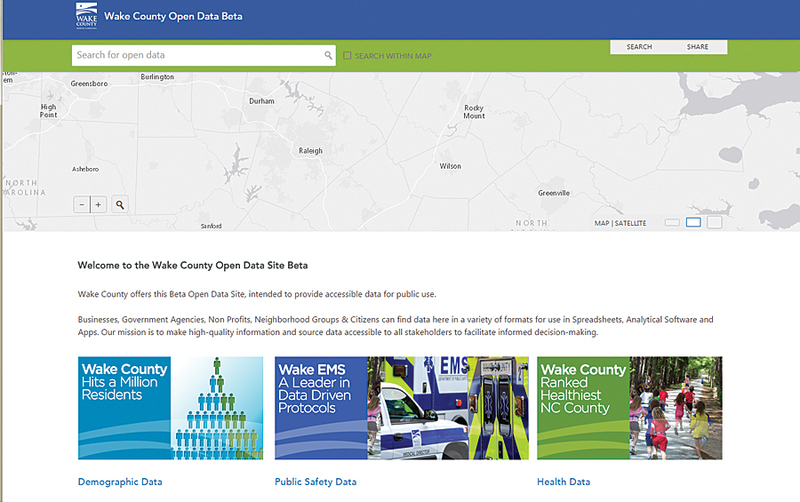 To submit your ArcGIS Open Data site address and view other websites powered by ArcGIS Open Data, visit opendata.arcgis.com.